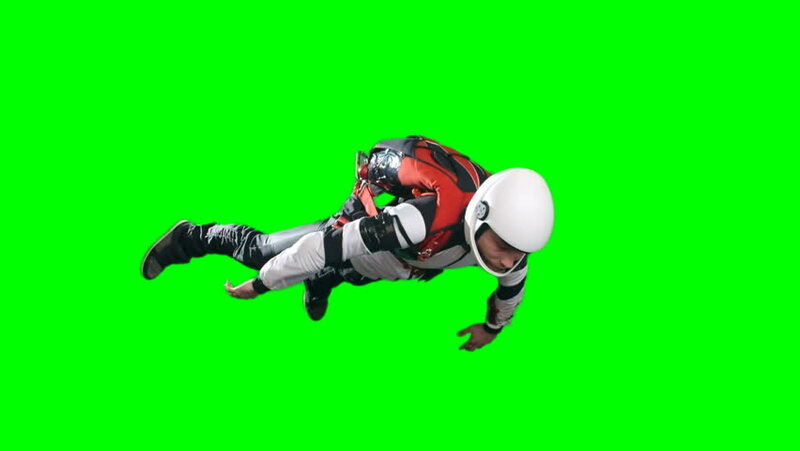 4k00:09Astronaut-soldier of the future, dancing in front of a green screen. Looped realistic animation. 4k00:07A lone soldier of the future runs with weapons on a green screen background. Looped realistic animation. 4k00:11A lone soldier of the future attacks the enemy on the background of the green screen. Looped realistic animation.